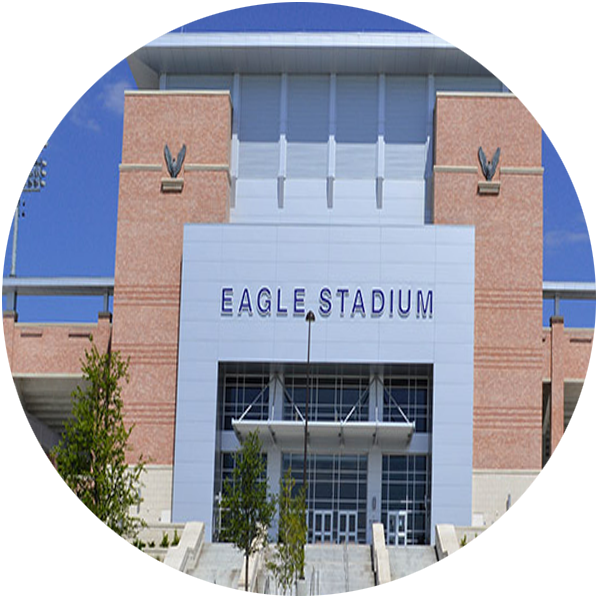 Get information on Allen ISD schools and search for homes by school. 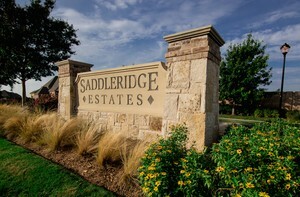 Saddleridge Estates is a luxurious community of over 150 homes in west Allen. This development of Toll Brother's designs ranges in price from $420,000 to over $800,000. 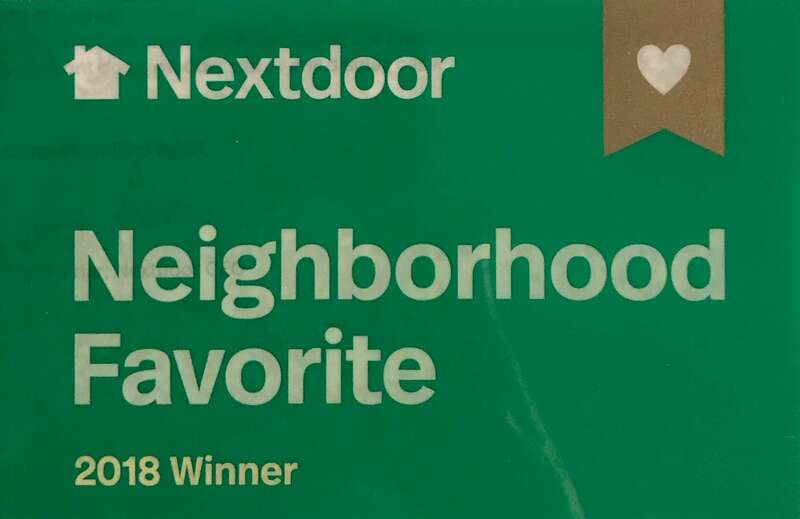 The exteriors of the homes in this neighborhood encompass styles from brick and stone to a Mediterranean architecture. Homesites are oversized allowing for plenty of room for outdoor living. 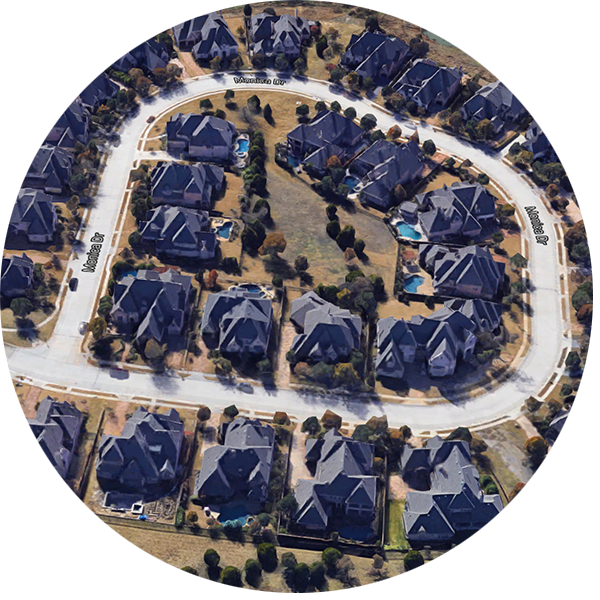 Homes in Saddleridge Estates attend Preston Elementary, Curtis Middle School, and Lowery and Allen High School. 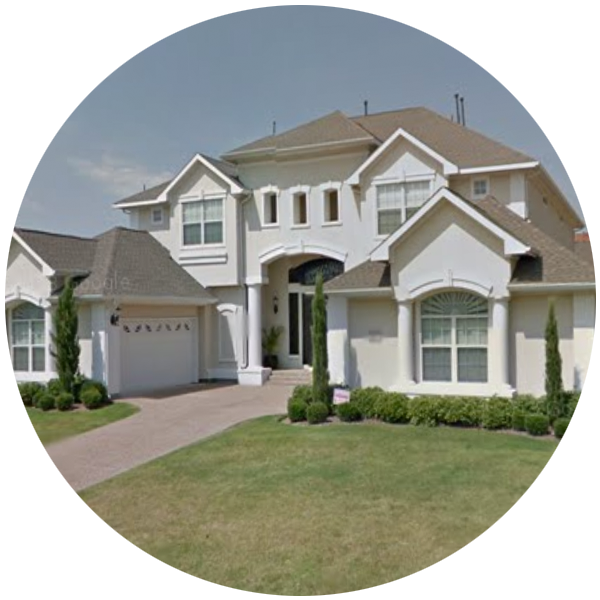 Want to learn more about Saddleridge Estates? Check out this handheld video tour of the Saddleridge Estates neighborhood.